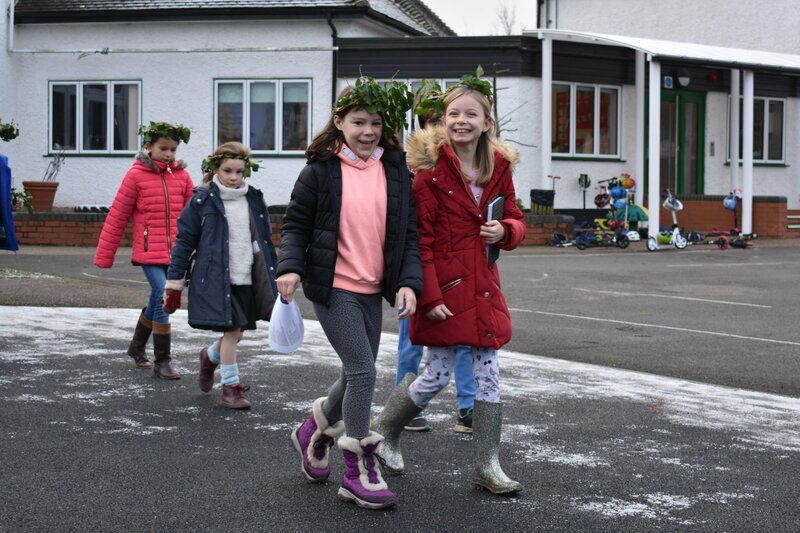 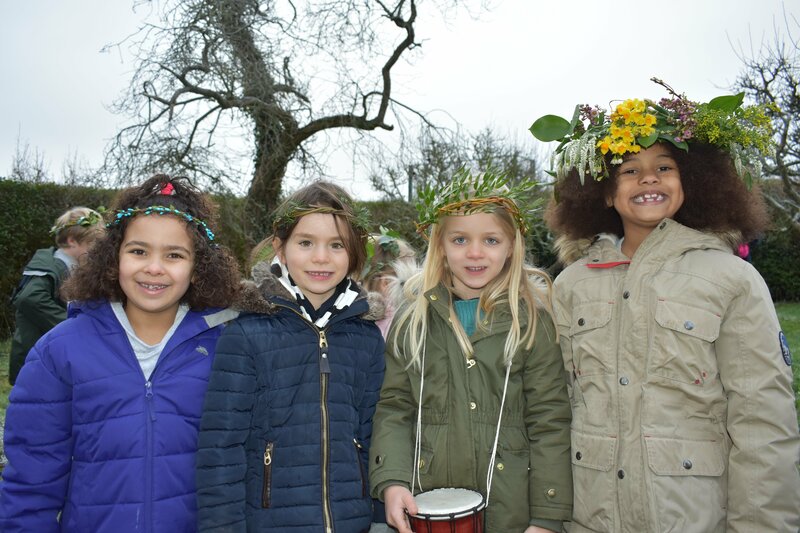 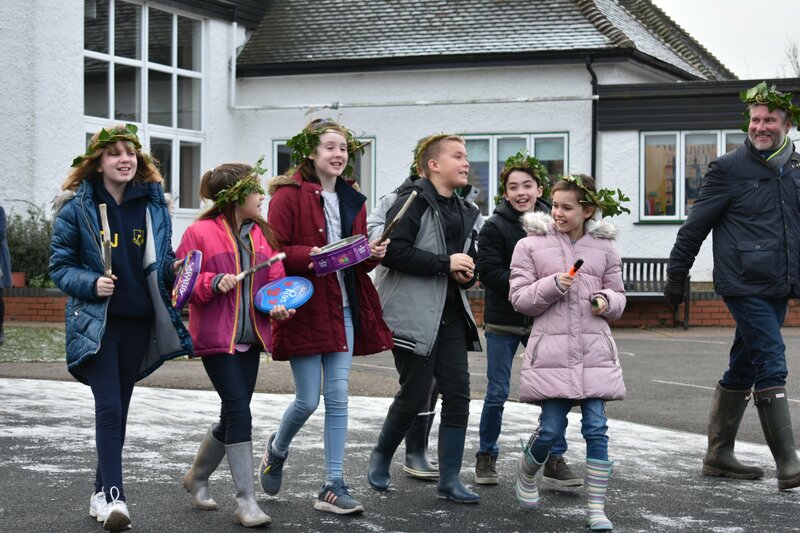 On a frosty morning this week children from the Junior School took part in an ancient ritual called ‘wassailing’ to wake the School’s apple trees from their winter slumber. 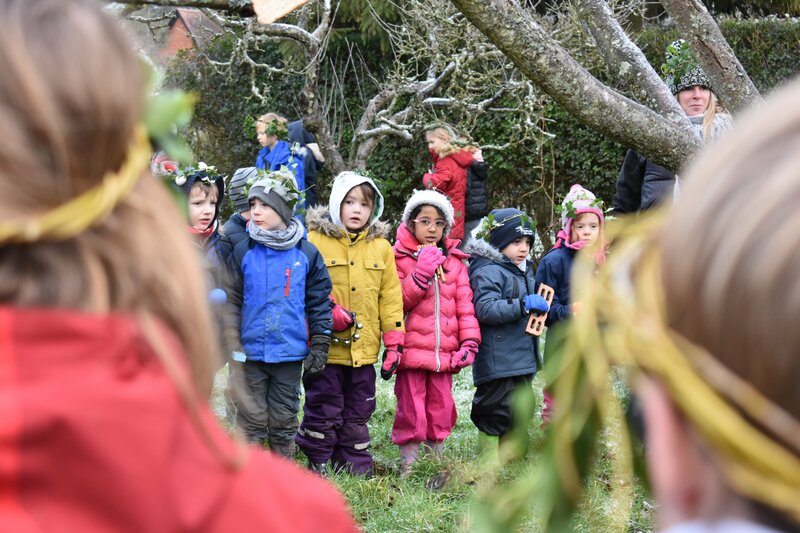 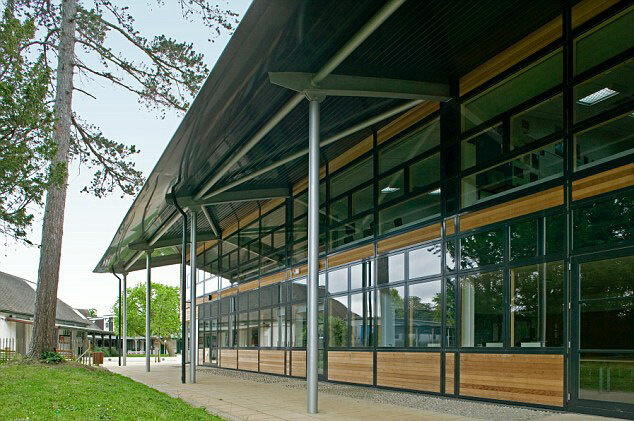 The ceremony, led by Ralph and Joan Hentall, started with a loud procession across the playground to the trees with the children making lots of noise – shouting “WAKE UP TREES”, singing and banging – to scare away mischievous spirits who might stop them bearing fruit. 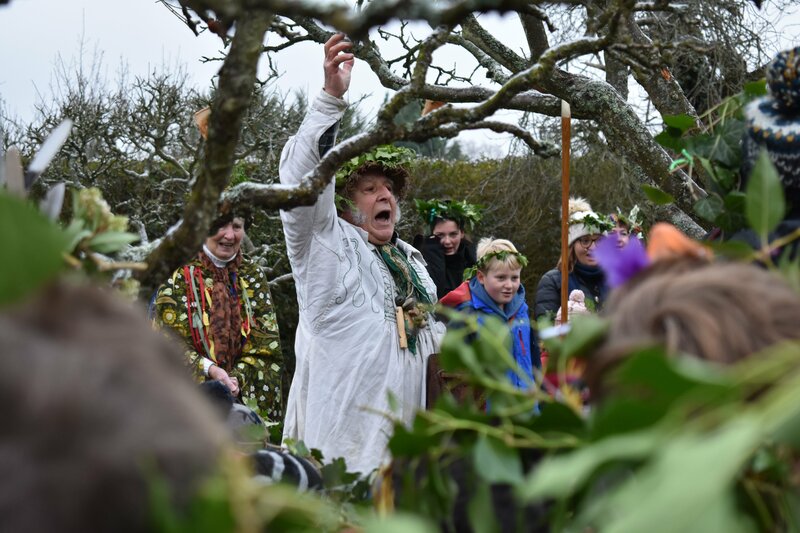 A wassail cup of apple juice from last year’s crop was poured around the trees’ roots and juice-soaked toast was placed in their branches to feed the birds before traditional songs were sung to encourage a good harvest.